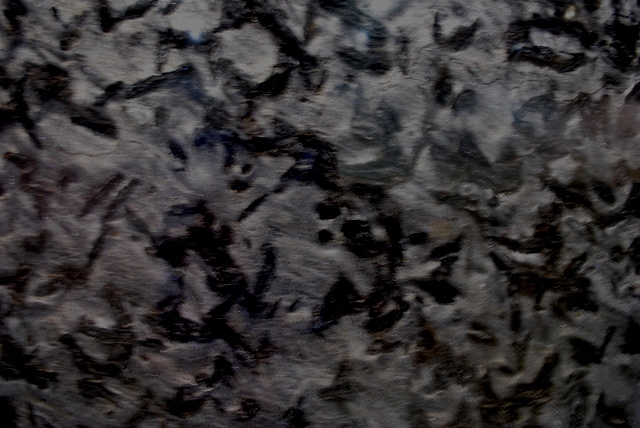 Matrix 3CM is an attractive grey colored granite slab having black colored spiralling patterns. 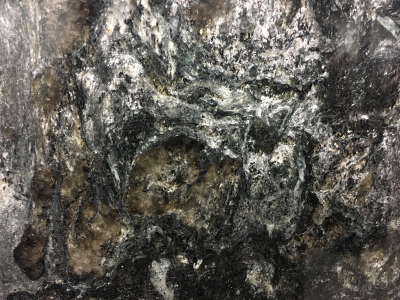 This high variation stone renders a unique look to any interior or exterior. It has a gleaming texture due to its silvery hues. The slab is ideal for a wide variety of commercial and residential applications such as kitchen countertops, bathroom vanities, flooring, wall capping, window sills, waterfall islands, tabletops, patios and backsplashes. 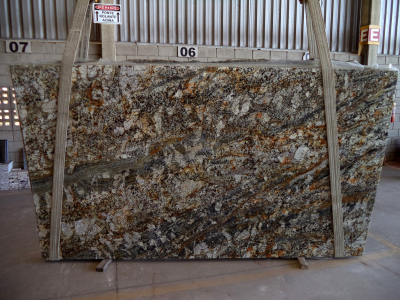 Want to know more about Matrix 3CM granite slab? Drop us a line for more details or visit our Seattle, WA based Cosmos store.